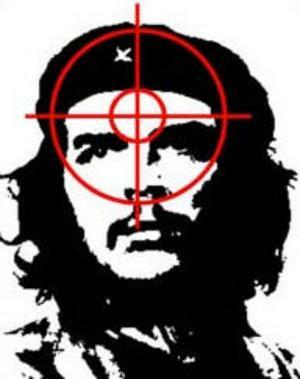 Make the World a better place, kill a commie. If you don't kill them they will kill you! Marxist Socialist are the greatest danger to peace, freedom, wealth and love we face today. We can help them out by sending them to a place that will feel like home and a place where their ideas are already enacted, hell is what they want and a bullet to the head will send them there. Just ask Bin Laden. He's got alot of supporters in this country and he knows it.